Kenner Discovery Health Sciences Academy Celebrates Groundbreaking of New High School$36 million building will feature 9 science labs, a teaching kitchen and more! WHAT: Kenner Discovery Health Sciences Academy (Discovery) will hold a groundbreaking ceremony to celebrate the construction of Discovery’s new $36-million-dollar high school building. WHY: Discovery, an open enrollment top rated public charter school for grades PK-12, will break ground on its brand new $36-million-dollar high school building located at 3837 Loyola Avenue in Kenner, LA. The building is expected to be finished for January 2020. The new high school will be a state-of-the-art facility with specially-designed classrooms and resource rooms. The 125,000 square foot building will include 9 science labs, a teaching kitchen, counseling center, co-curricular area, cafeteria, library/media center. 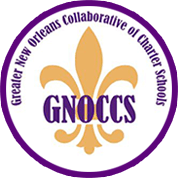 Founded in 2013, Kenner Discovery Health Sciences Academy is a Type 1 charter school authorized by Jefferson Parish Public Schools. 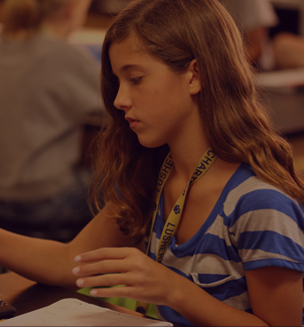 Discovery currently has a student body of 1,536 students in grades Pre-K through 11th grade and nearly 200 full-time faculty members. The school will continue to add a grade level each year until reaching a full Pre-K through 12th school, with its first graduating class in 2020. Discovery currently operates on four campuses in Jefferson Parish: Maine Campus (2504 Maine Ave., grades 1-8), Vintage Campus (201 Vintage Dr., grades 9-11), Rivertown Campus (415 Williams Blvd., Kindergarten) and its Discovery Education Center (3528 Sam Lenox St., Pre-Kindergarten 4).